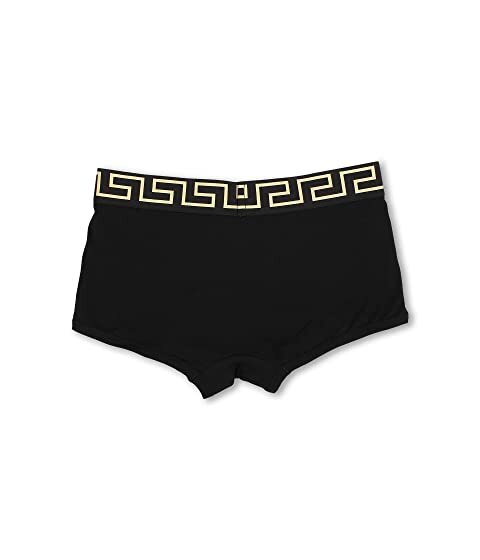 Better than your birthday suit. 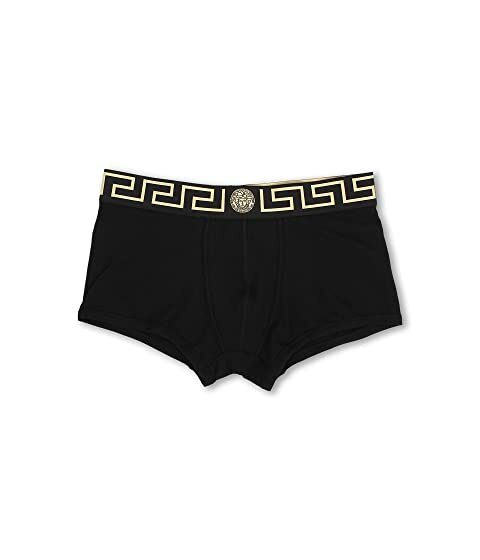 Dress to impress wearing the Versace™ Iconic Boxer Brief! Contoured center pouch for support.